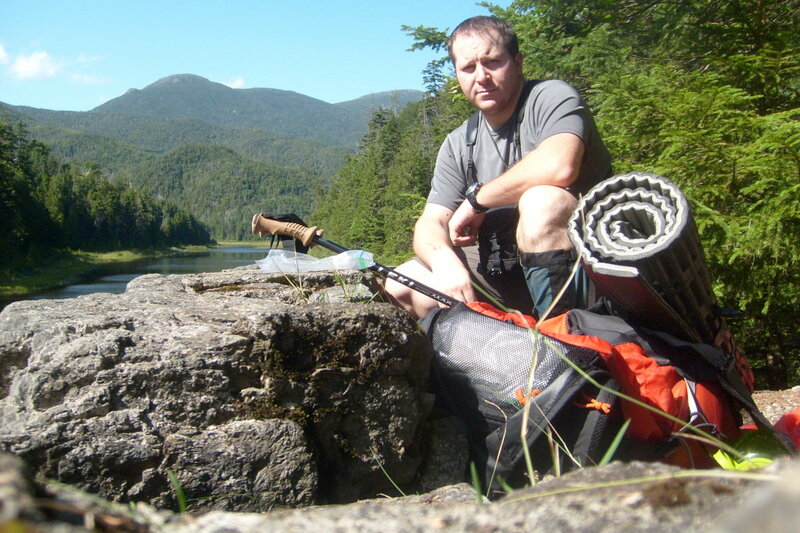 Are you tired of carrying heavy backpacking loads on backcountry trails? If so, you have come to the right place. 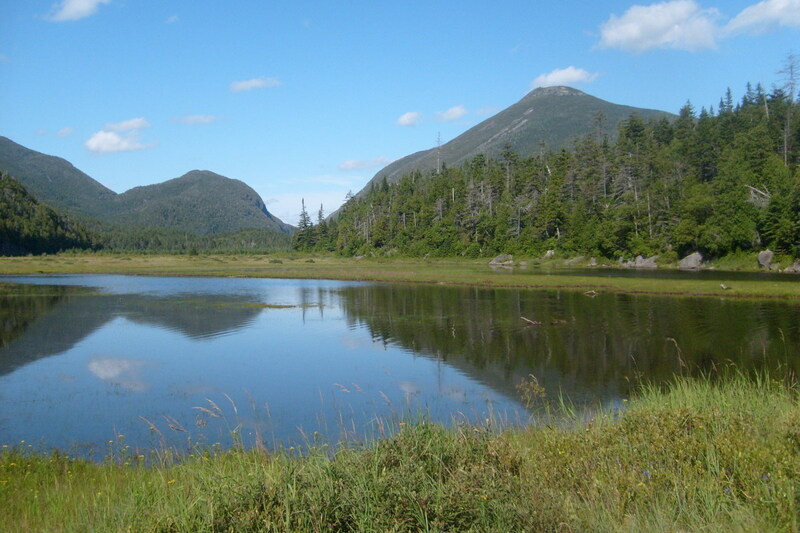 You probably have heard of ultralight or minimalist backpacking. 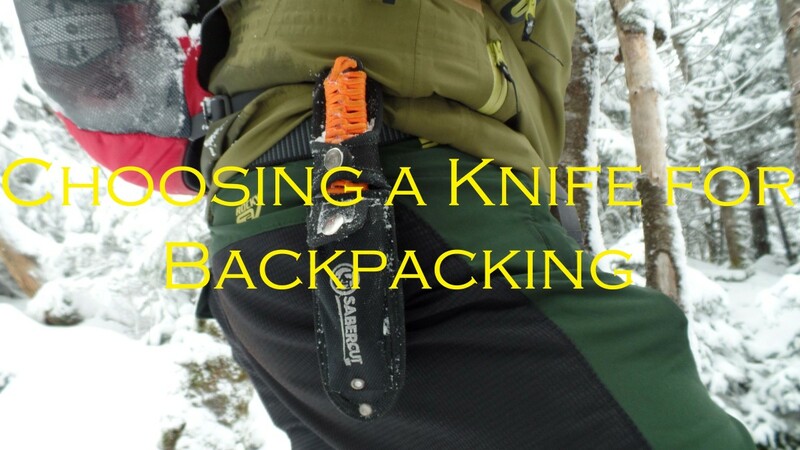 This is basically carrying the lightest gear that meets your bare necessities of survival. When a lot of backpackers think of minimalist backpacking they think of zero comfort in the wild, which can be true. But it isn't necessarily the rule. To meet the ultralight backpacking standard, you need to have a base weight of under 10 pounds. By base weight, we are talking about all of your gear inside and including your backpack excluding food and water. Some take it to mean 10 pounds total, but if you are planning a 3-5 day trip, your food and water alone will break the 10 pound limit, unless you plan on eating berries and fresh fish or meat Bear Grylls style. Let’s break down how you can accomplish the goal of a base weight under ten pounds. By far the most important area to cut weight is the ‘big three,’ or your backpack, shelter, and sleeping bag/pad. You can cut all the weight you want from your gadgets and gizmos, but the best gains you will see come from this category. What if you already have a backpack, tent, and sleeping bag/pad combo that you have invested a lot of money in? I would do a serious search for lighter gear, and if you find a few pounds of gains, try selling your heavier gear on EBay or local classifieds. There is a thriving second hand business in outdoor gear, so also look for lighter gear on these marketplaces before buying new. Your backpack needs to be around 2 pounds. Looking at the market, there aren't very many 2 pound backpacks with waist belts and load bearing harnesses that are big enough to carry 3-5 days worth of gear and food/water. 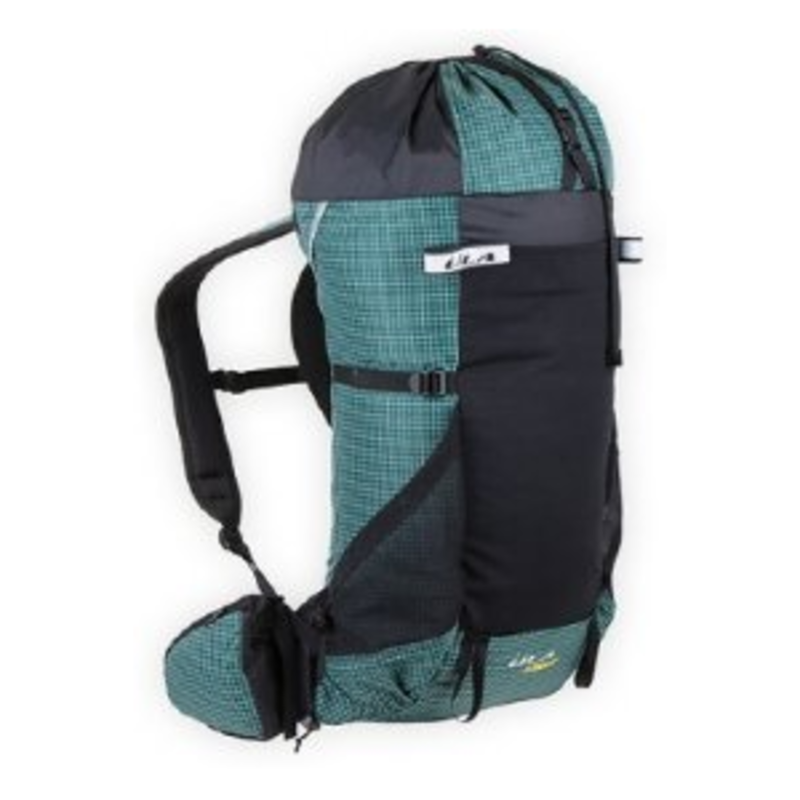 ULA Equipment has a great option, for only $145, in their CDT backpack (pictured above). It has over 3000 cubic inches of cargo space, a load bearing harness and waist belt, and you can even strip out additional pockets and mesh to drop the weight an additional 5 ounces. A capable backcountry backpack weighing 1 pound 11 ounces for $145? Sign me up. Check out ULA's website to get their full list of gear and prices. If you aren't ready to drop all the comforts of a standard backpack, check out the Osprey Exos in the image below, as it hovers between 2 and 3 pounds and is a comfortable, if small, option. As for your shelter, you might just bring a super light tarp and sleep under it. 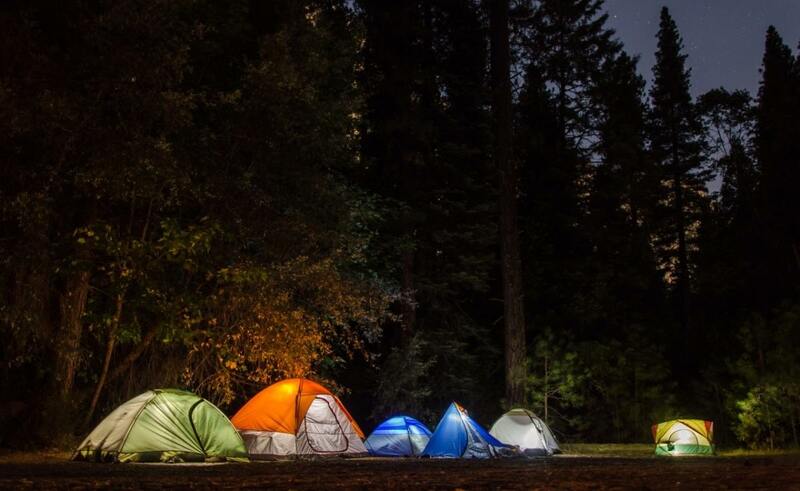 Many minimalist backpackers just sleep under the stars, which is great as long as the weather cooperates. If you are looking for a three-season, all-weather option, super light bivy sacks and tarp tents offer better protection from the elements without sacrificing too much weight. Try to stick around a pound or less if possible. 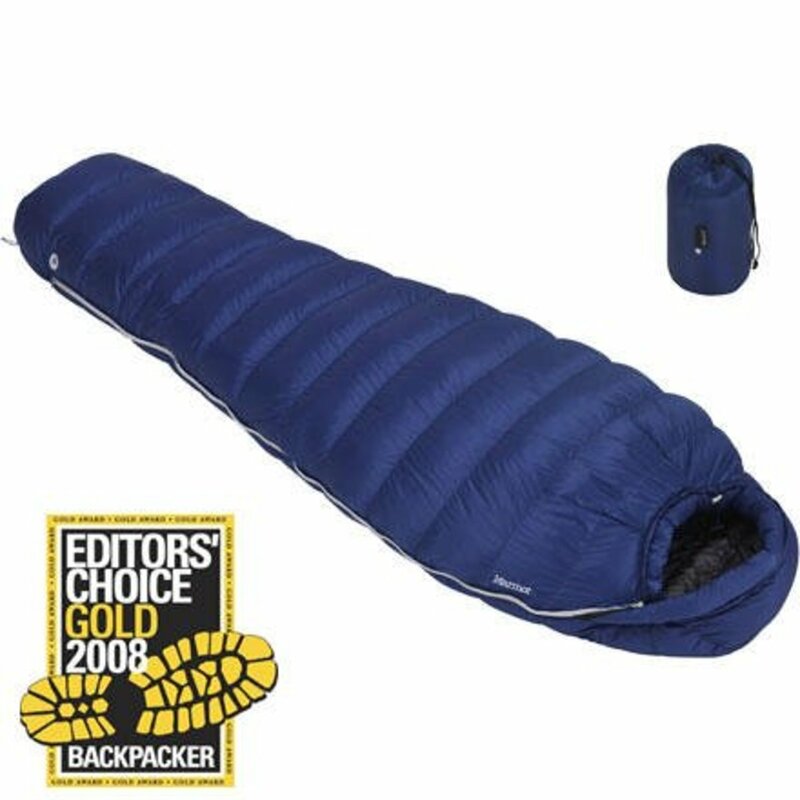 My favorite option is a lightweight bivy sack, like the MontBell Breeze Dry-Tec UL Bivy (pictured above), which weighs around 6 ounces. 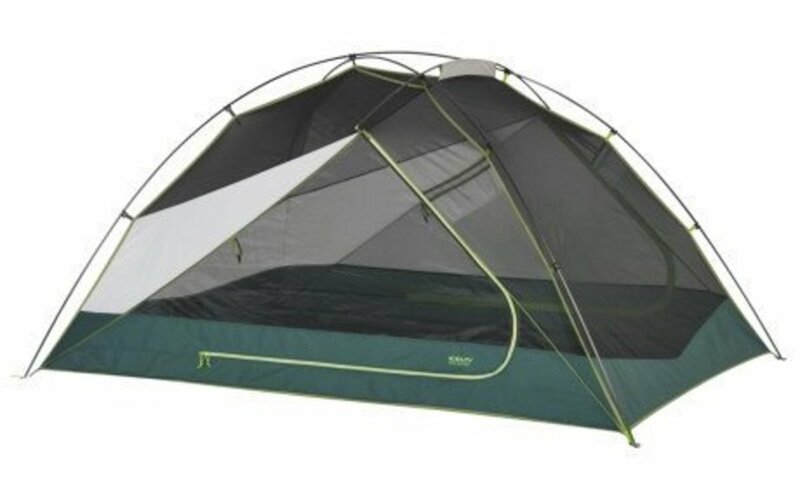 If I am traveling with a friend and the weather will be particularly sketchy, I don’t mind splitting the weight of Big Agnes’ Fly Creek UL2 tent (around 1 pound). Outdoor Research's Helium Bivy is another full-featured Bivy option in the 1 pound range. 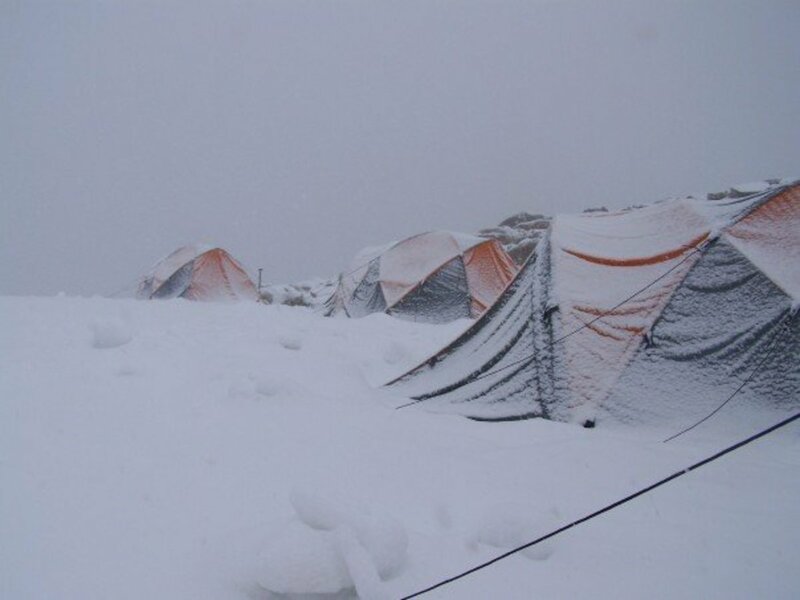 When it comes to choosing your sleeping bag, it is important to take into account the overnight temperatures you will be encountering. If you are backpacking strictly in the summer months with overnight lows not lower than 50 degrees, you can easily pick up a 45 degree down sleeping bag under a pound. If you would like an option that gives you more leeway in the temperature category, like three-season backpacking in the mountains, 15 degrees is a better option. The Marmot Helium 15 degree bag (pictured above) and the Mountain Hardwear Phantom 15 both weigh right around 2 pounds, and offer a wider range of warmth. You definitely don’t want to go any heavier than 2 pounds with your sleeping bag. 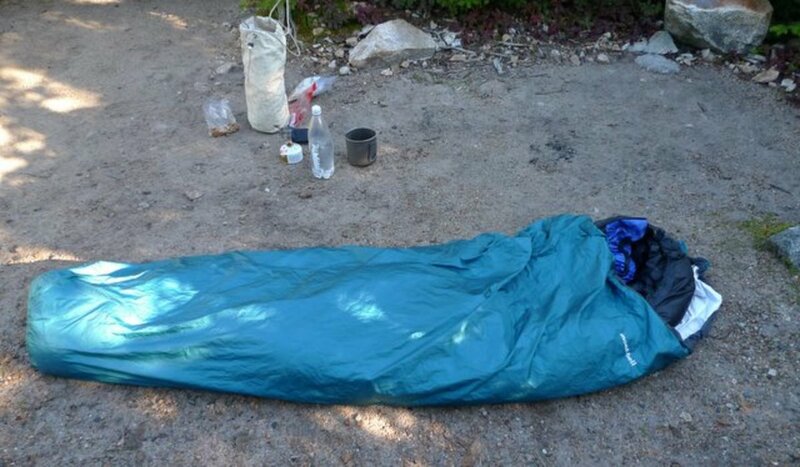 A sleeping pad is completely optional, and many ultralight backpackers choose not to pack one. That is totally fine, but I bring a torso length super light Thermarest Prolite (small) that weighs 8 ounces because I don’t like sleeping on the hard ground. You don’t have to sacrifice all forms of comfort when adhering to the ultralight backpacking standard. All together, my big three of the ULA Equipment CDT backpack, the MontBell bivy, my Phantom 15 sleeping bag and Thermarest pad weigh a grand total of 4 pounds 9 ounces. If you can keep your ‘big three’ weight around 5 pounds, you are well on your way to meeting your goal of a ten-pound base weight. This is a category in which a lot of ultralight backpackers really disagree. Some say that you should only bring the clothes on your person and some warmer additions. I like to bring some extra hiking socks, extra undergarments, and an extra trail t-shirt. Your mileage may vary, but I don’t care to reek for multiple days. It is just important to count your ounces carefully, just like anything else. Don’t forget to bring some gloves, a beanie cap, and some rain gear just in case the weather goes sour on you. There are a lot of fancy backpacking stoves and cook-wear out there on the market. But you aren't looking for fancy, you are looking for bare-bones light. I bring a homemade less than 1 ounce alcohol stove that I made from two soda cans by watching a YouTube video. It works wonderfully with Heet methanol or denatured alcohol. I carry 12 ounces in a small squirt bottle for a 3 day trip, and 16-20 ounces for a 4 or 5 day trip. But you might not even need a stove if you are good at cooking over coals of a fire (and don’t forget to bring something to start said fire with, like a mini Bic lighter). Either way, you will need a lightweight cook-pot and potentially a cup or mug of some sort, along with a spork. There are also a lot of fancy water filtration devices out there. Fancy doesn't always translate to lightweight. I bring a LifeStraw 2 ounce filter (pictured below). It is small, lightweight, and gets the job done. 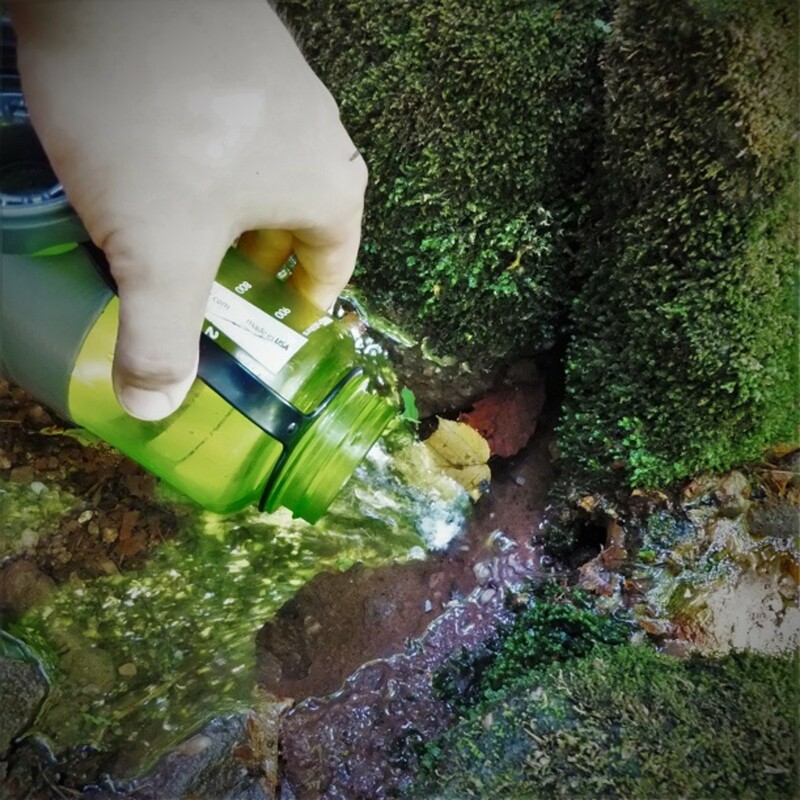 For a few more ounces, SteriPen offers UV water purification. You could always boil your water, but that is a slow way to go, and if you are dying of thirst, hot water just doesn't hit the spot at all. Water purification tablets taste awful, but are also a great ultralight option. Many people think that minimalist backpacking means that you won’t even bring a toothbrush or soap with you. Some people don’t mind when they smell like nastiness. I do, so I bring some light personal hygiene and first aid options. Small bottles of hand sanitizer, sunblock, toothpaste, and dish soap will really help you keep clean and smelling fresh as a daisy. Pair these small items with a change of underwear and socks, and you are golden. Keep this kit as close to a pound as possible. 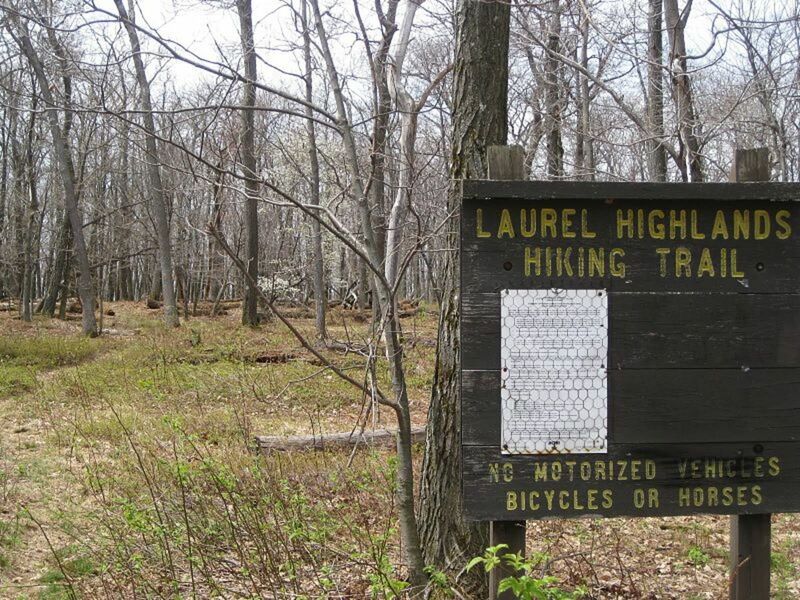 When you think of ultralight backpacking, you might not think there is room for any extra gear or tools. But if you have 5 pounds to work with after your ‘big three’ and you don’t fill up the rest with the above 3 categories, you will have a little weight room to spare. You might consider bringing a lightweight camera to snap some pictures of a breathtaking sunrise or sunset. You might want to bring a super light collapsible fishing rig to add some fresh fish to your backcountry menu. If you have room, think of other comfort items that will make your trip easier on your mind and body. 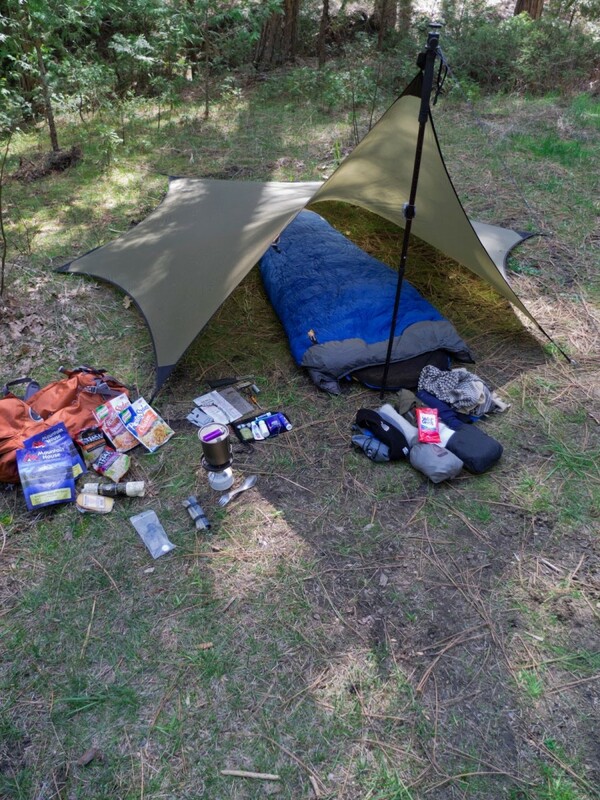 So after reading this article, I hope you see that it is really possible to meet the 10 pound standard of ultralight backpacking without having to ‘rough it’ in the backcountry. You might not be able to bring your fish grill or hair dryer, but you should be able to enjoy your time without breaking your back. Good luck, thanks for reading, and happy trails! Backcountry Edge Review: Is It Legit? personally, I like to carry a solo stove since it requires no fuel, it may weigh 9oz, but I make up for it not having to carry fuel. There are also lighter titanium models out there. For water, I like the sawyer mini system. 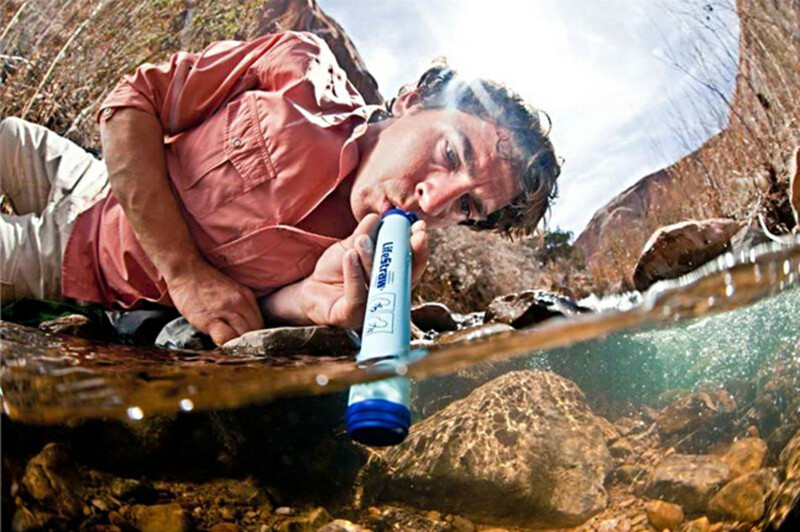 The lifestraw is the same weight, but doesn't filter as well, and is limited to "up to 264 gallons", whereas the sawyer does up to 100,000 gallons because you can back flush it. Not to mention the sawyer allows you to fill your water bottle or reservoir with clean water, the straw does not. The weight savings on alcohol stoves is basically lost in the weight of the actual alcohol you have to carry on longer trips. For through hiking on longer trails like the john muir or PCT where there are no towns and cities every other day or so like the AT this can be a real problem. Alcohol can be hard to ship in bounce boxes due to postal restrictions etc. as well. Most of the time I find going to a smaller lightweight stove such as the MSR pocket rocket or the Snow Peak giga power is a much better option for the fuel and stove weight vs alcohol on longer trips. 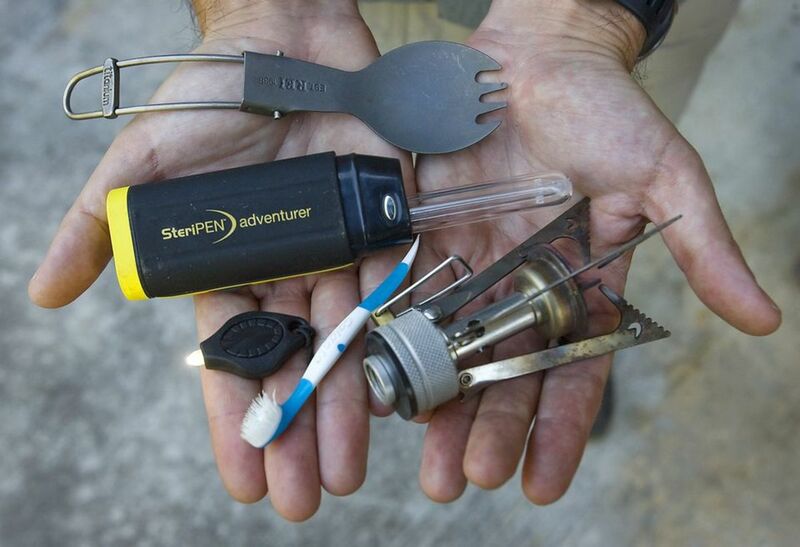 A good way to "start" on your way to lightweight I usually suggest is the Snow Peak "starter set" that has a titanium cup, giga power stove, titanium cup lid, and titanium spork. using this as your sole cooking kit for "backpacking meals" will significantly cut the weight on longer expedition's. I build all of my suggestions off of the lessons I've learned doing the John Muir Trail once a season as well as 3-4 days a week out and hiking for my job.